Excellent still after many months. 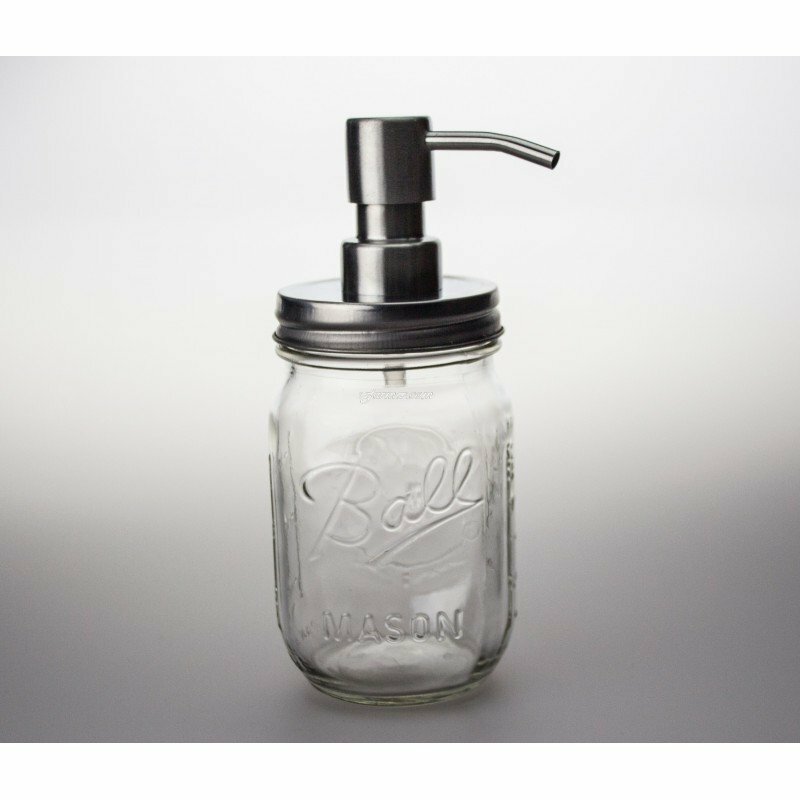 High Quality Soap Dispenser Pint Regular Mouth Stainless Steel Pump! These soap dispensers are liquid dispensers.